Checkmate – part 2 is now complete and awaiting publication on iOS and Android (via MadeFire app), and web (via DeviantArt). 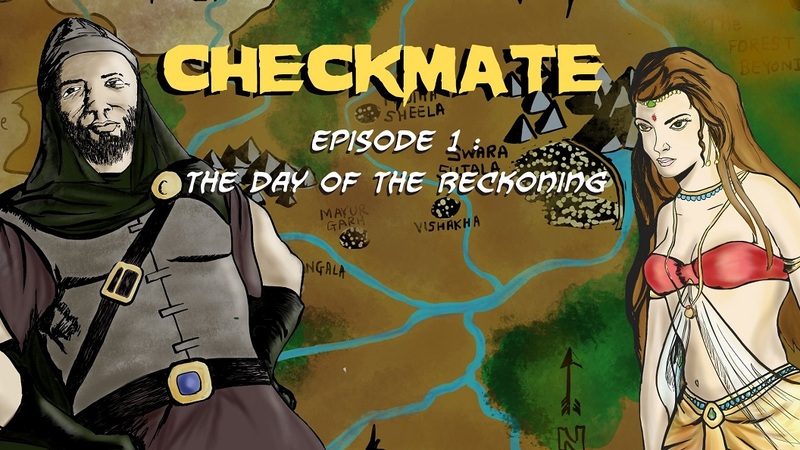 Checkmate – Part 1 – The Day of the Reckoning – Now on iPad and Android Tabs!! Few months ago, I had published part 1 of of a Motion book called Checkmate on DeviantArt and MotionArtist.tv websites. Till now, this motion book was accessible only through web interface. 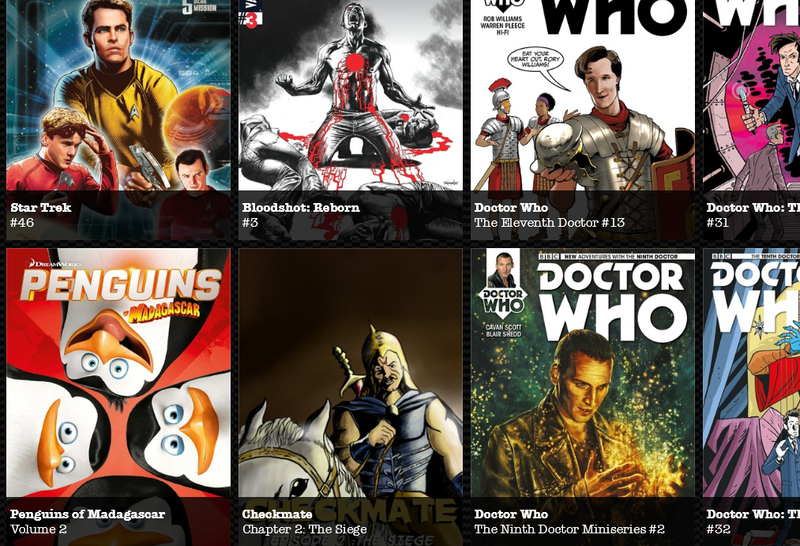 From today, this book is a proud member of MadeFire community on iStore and Andriod App store :-). 1. Download the (free) MadeFire app from iPad app store / Google Android Marketplace. 2. Open the app, search on “Checkmate”, and enjoy! Finally, Checkmate Part 1 is online on DeviantArt and MotionArtist.tv! After months of sweat, blood, procrastination, determination, analysis, decisions, actions, great frustrations, mini celebrations, feedback, changes and a very sore back has finally resulted in the best graphic novel work of my life (so far). I present my first serious motion book, Checkmate. This is a four part miniseries for which other parts will follow soon. A few months ago, I came across a new medium called “Motion Books”. In essence, motion books bridge the space between traditional “static” comics and animations. The beauty of traditional comics lies in letting the reader think, absorb the text and graphics at his/her own pace, read between the panels, fill in the gaps themselves. The animation shows and tells everything, at its own pace. Motion books take the best of both worlds and create something unique. They let the user observe, read and imagine, at the same time showing motion, and inducing feelings via music and sound. This is a new category where new high quality content is rapidly being developed, and I decided to contribute with a truly Indian story. This is a story of a king, a queen and their invaded kingdom. The Queen’s loyalty, courage and even her survival and honor are on line for the most difficult test of her life. 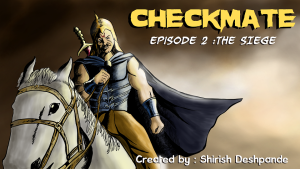 “Checkmate” will be published as a 4 part Motion books mini series on various channels. The first part is coming soon. This is a glimpse into part 1.